Rare Find! This is a 3 unit property, made up of a duplex and a stand-alone, separate 2 bedroom residence. The options this property offers, is unlimited. The duplex is currently used as a family home, utilizing both the main level and basement for living space, with the separate residence rented out. 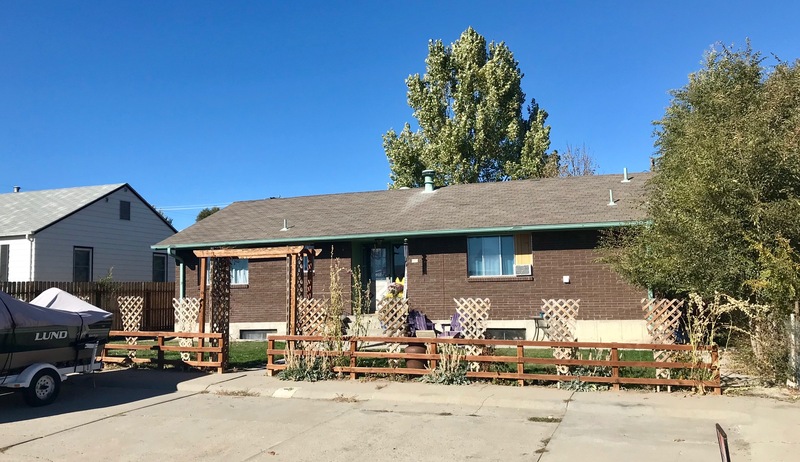 With no additional work, the duplex could go back to two separate units, offering an investor 3 rentals to include two 3 bedroom, 1.75 bath units, and a seperate 2 bedroom, 1 bath unit. However you look at it, the entire set up is in great shape with many updates to all three units, that include flooring, paint, bathroom vanities and new siding.